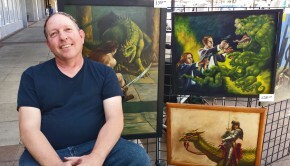 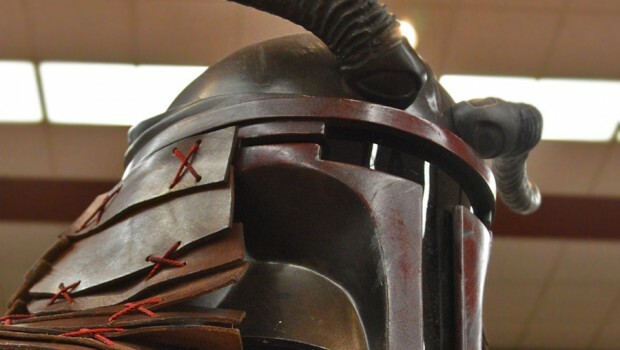 Allen Amis is a talented and award winning costume and prop artisan. 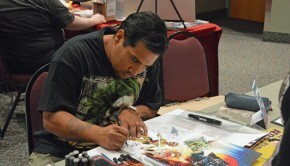 Well known for his “Samurai Boba Fett” creation, Allen infuses his unique vision into costumes, weapons and costume pieces, drawing inspiration from all corners popular culture, including games like Mass Effect and Dragon Age, and live action series like Star Wars and The Walking Dead. 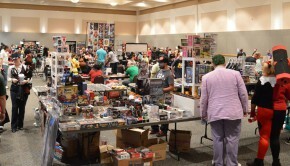 Allen shares his prop and costume creation expertise at pop culture convention panels across the southwest, and he can often be found wearing his creations to help promote charity events.